Why pay rent when you can afford to own this charming 3BD/ 1 1/2B home? 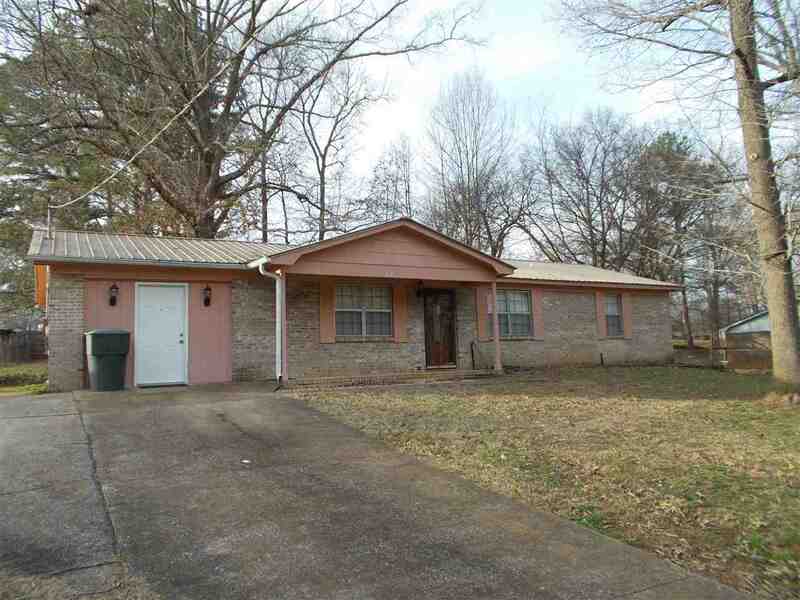 Brick ranch style home is centrally located and includes a large bonus room and outbuilding. 100% financing is available!